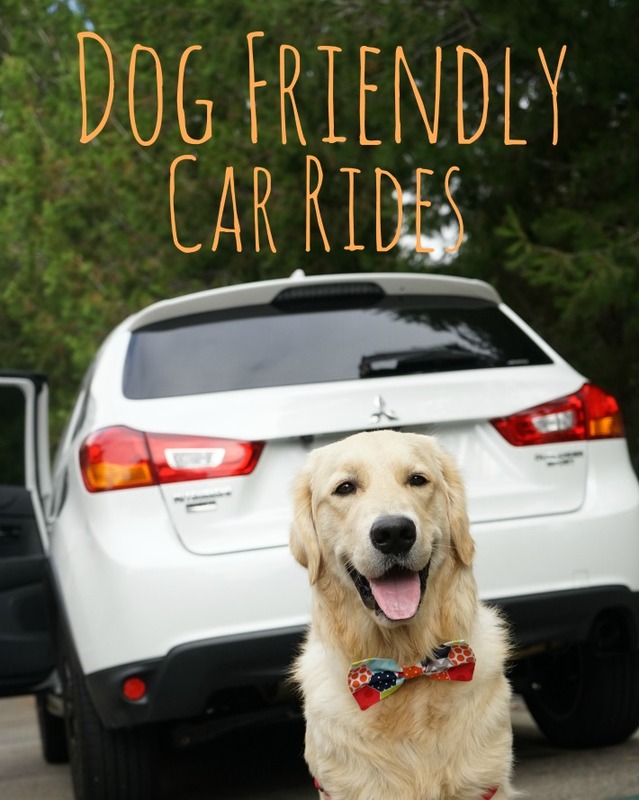 Make plans to hit the road and take your pet on vacation. 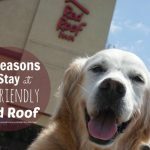 Red Roof Inn, an economy pet-friendly hotel chain, does a great job of welcoming pets – Pets Stay Free. 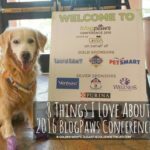 I am a BlogPaws Conference Sponsored Blogger on behalf of Red Roof Inn® and Red Roof Plus+®. 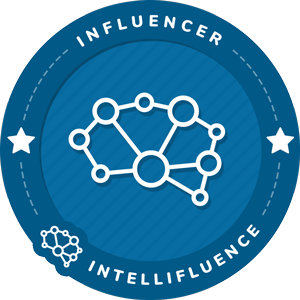 I am being compensated to help share the Red Roof Affiliate program with my readers and fellow Influencers. 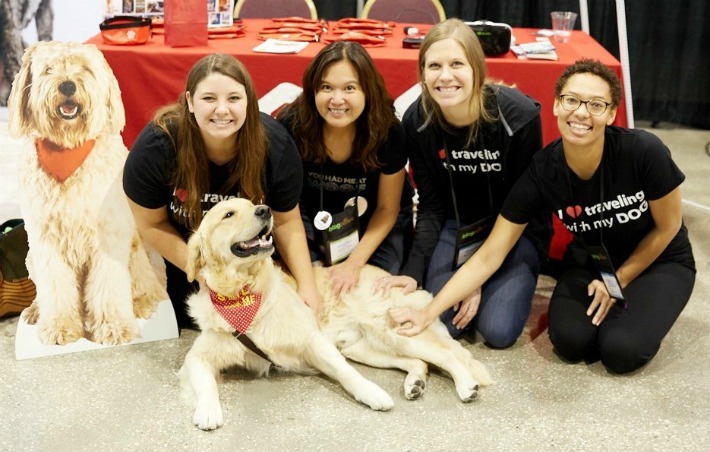 Neither Red Roof or BlogPaws are responsible for the content of this article. 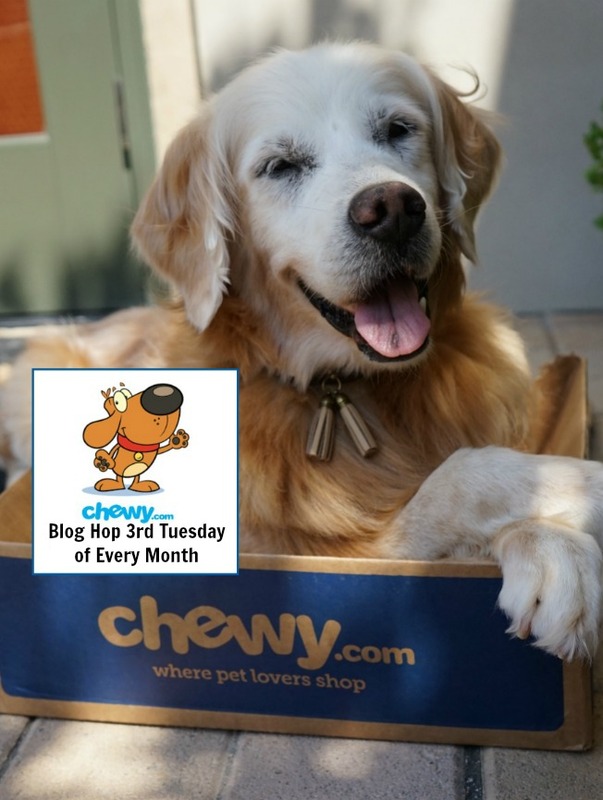 KORU BEAR attended his first BlogPaws / Chewy conference sponsored by Red Roof Inn. 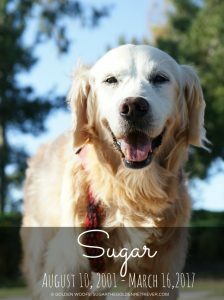 KORU BEAR was well-loved by the Red Roof Team. Lots of Golden Thanks to everyone that visited Red Roof Inn booth and had a photo opp with KORU BEAR. 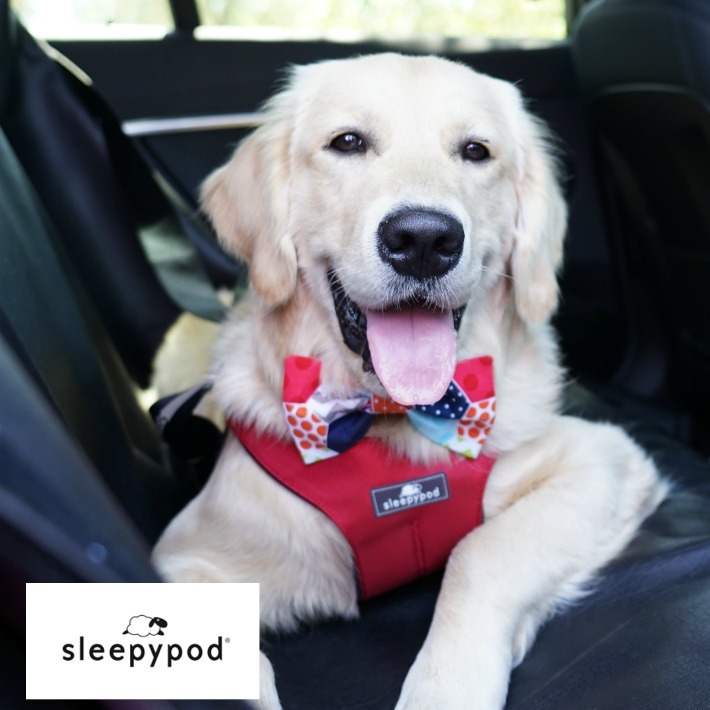 For the past years, traveling with pets has risen substantially thanks to more accommodating pet-friendly hotel policies. 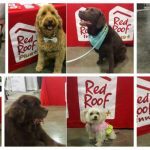 Red Roof wants their guests to have a worry-free experience and the option of bringing their pets along. 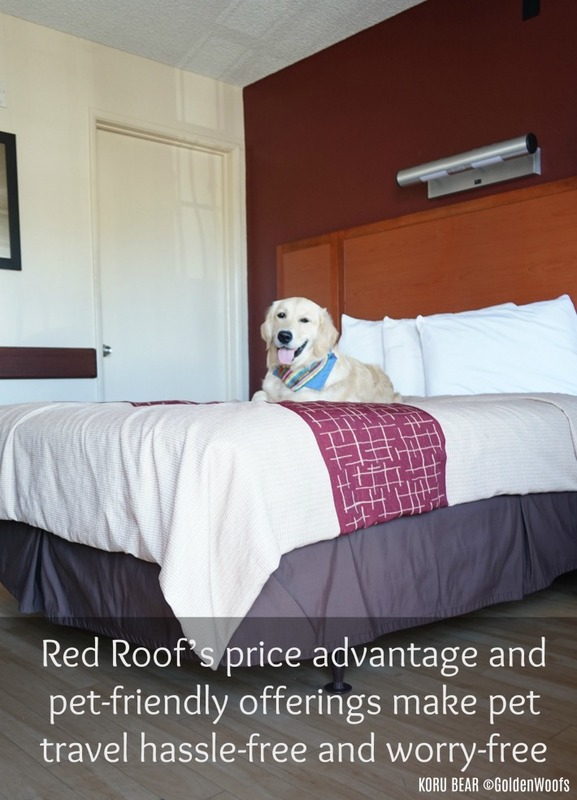 Red Roof Inn welcome pet travelers with clean and comfortable stays, without the extra fees. 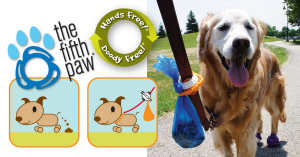 Red Roof Inn understands their guests travel needs: You Stay Happy, Pets Stay Free. Many remodeled Red Roof Inn hotels are equipped with modern furniture. We love that the flooring choice is wood rather than carpet. 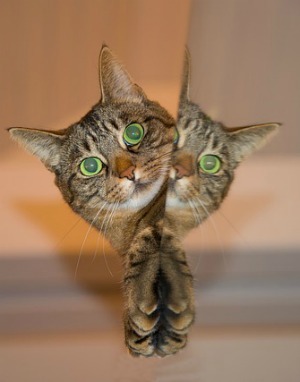 At Red Roof Inn Plus, you and your pet will receive an upscale enhanced stay experience. One of the biggest perks that we love is Rest Suite beds by Serta – it’s a perfect way to relax especially being on the road for a long time. Currently, Red Roof has over 500 properties across the United States and expanded internationally in Brazil and Japan and opening soon in Canada and Thailand. Red Roof stands behind their Hassle-Free Guarantee: when a guest has a concern during their stay, Red Roof will make it right to solve the problem. If they cannot resolve the guest concern prior to their departure, they don’t expect the guest to pay for their stay. 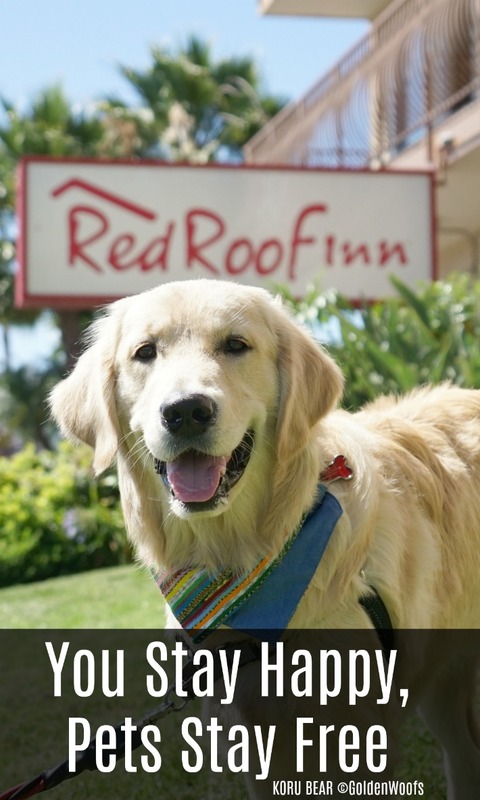 Most Red Roof properties welcome one well-behaved pet per room. 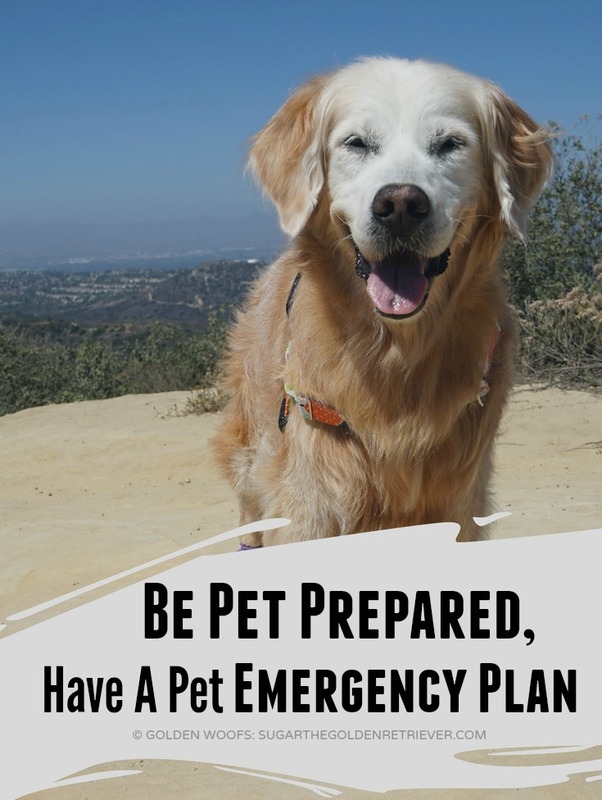 If you have more than one pet, call the specific property in advance when booking your stay to achieve proper accommodations. 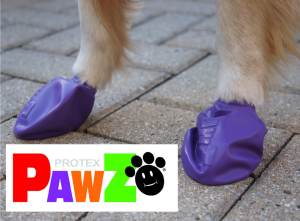 If you are a frequent pet traveler, Red Roof offers a 10% discount year-round. 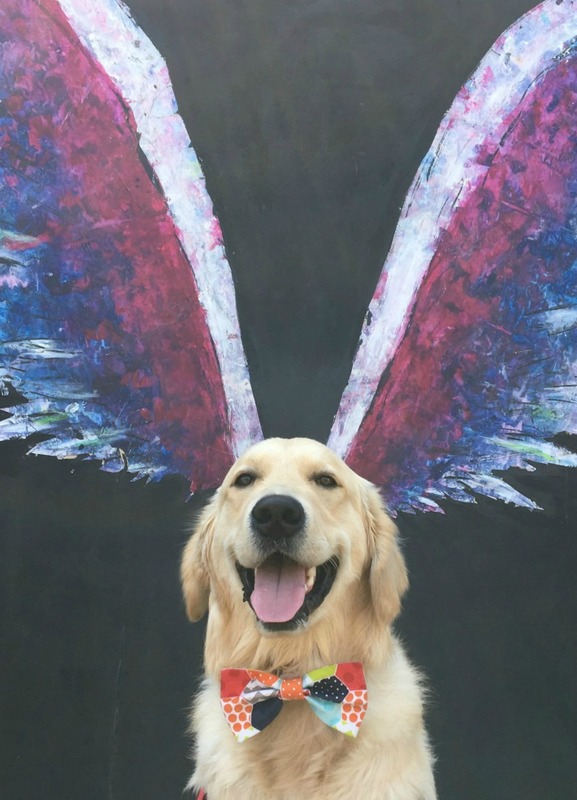 You Stay Happy, Pets Stay Free! If you wish to be a Red Roof affiliate influencer visit Red Roof Affiliate Information Page where you can apply via Commission Junction and potentially can earn 3% commission on completed stays. 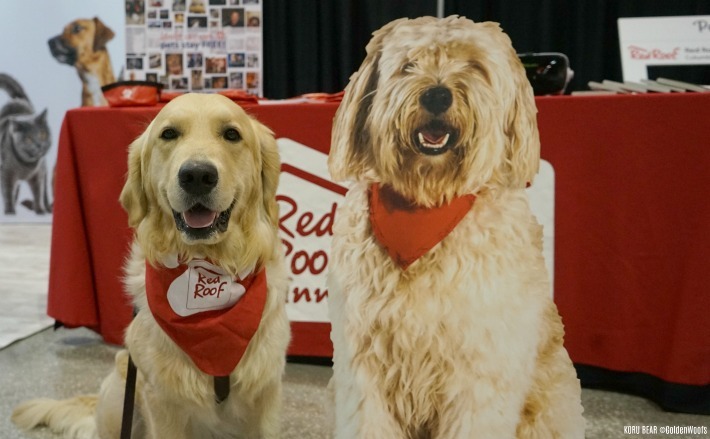 Stay informed about the Red Roof news on their Twitter, Facebook, Instagram, and Pet Site. 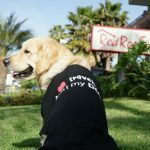 If you stayed at a pet-friendly Red Roof property, share your travel pet photos at RedRoofLuvsPets Facebook Page! Have you stayed at a Red Roof Inn property? 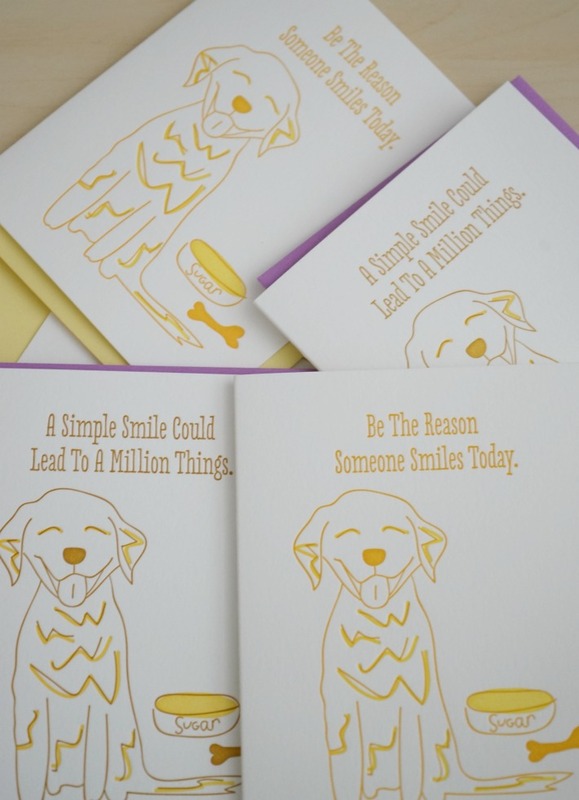 This month is National Pet Month. 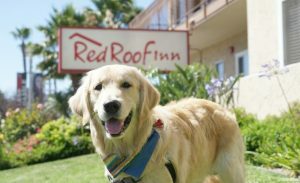 Red Roof Inn is having a Pets Month Contest valid on Instagram and Twitter. 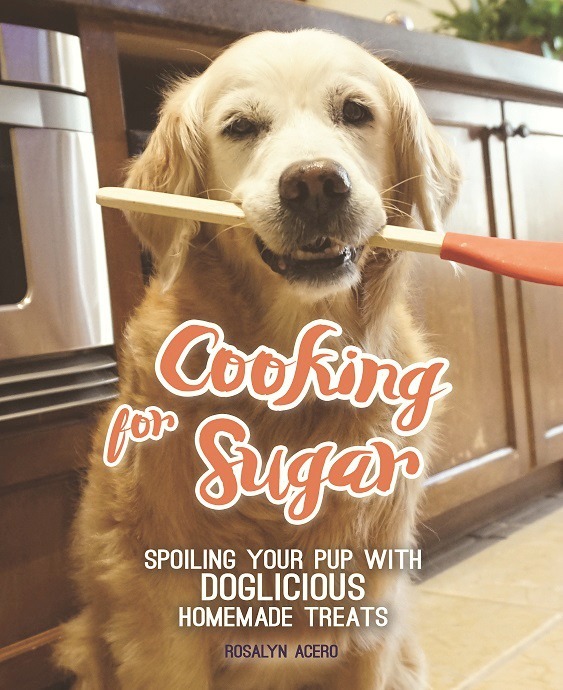 Post a photo of your pet, tag Red Roof Inn and add the hashtag #RedRoofLuvsPets. This is a sponsored conversation written by me on behalf of Red Roof Inn. The opinions and text are all mine. Wow!!! I love this! And so good to learn this! Koru is so adorable and love the picture with you Rosalyn!! Pet friendly hotels are da best! Great work. You are sharing great knowledge.